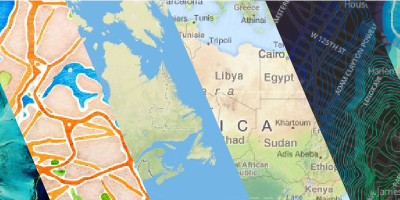 "OpenStreetMap is a map of the world, created by people like you and free to use under an open license. OpenStreetMap is open data: you are free to use it for any purpose as long as you credit OpenStreetMap and its contributors. If you alter or build upon the data in certain ways, you may distribute the result only under the same licence."